Weh DJ features KayGee The Vibe. It is worthy of note that the record Weh DJ is originally credited to KayGee The Vibe but is listed on Summer Life as Busiswa’s song. 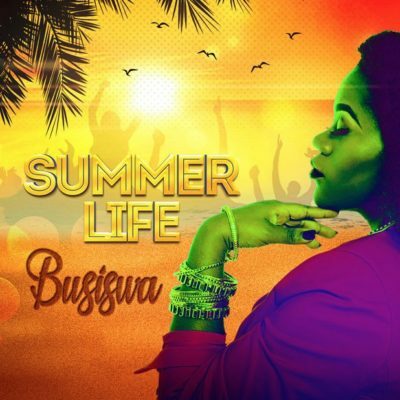 Summer Life drops this Friday, November 9 under Busiswa Entertainment. Get Weh DJ below! 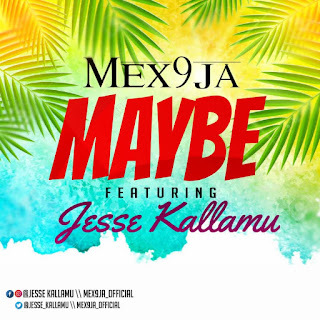 There has been no response to "AUDIO: Busiswa – Weh DJ ft. KayGee The Vibe"